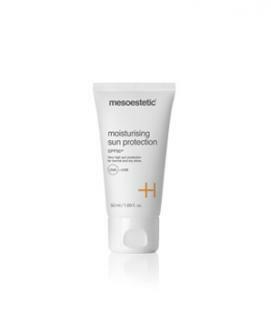 Very high sun protection for normal and dry skin. It includes several types of sun filters that provide a barrier effect against UV rays. Due to its moisturising and antioxidant properties, it is the essential complement of any type of treatment involving temporary skin dehydration.